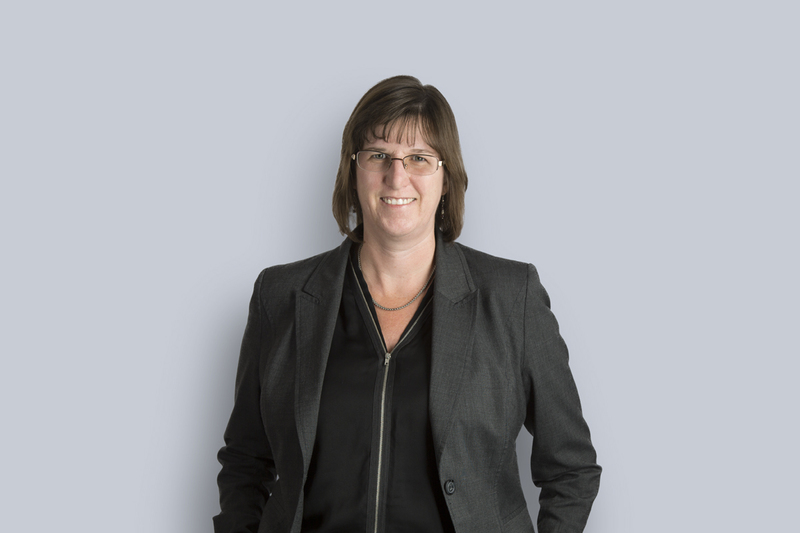 Carol VandenHoek is the managing partner in Miller Thomson's Guelph office and has over 20 years of experience in employment law, litigation including estate matters, agriculture law, and child protection law. Carol’s emphasis on creative solutions is paired with her strong advocacy skills before the court and tribunals. Carol earned her law degree at the University of Toronto, and in 2009 completed her Masters of Law in Labour Relations and Employment Law. Carol also holds a Bachelor of Science from the University of Toronto. Carol acts for employers, and her practice focuses on human rights, discrimination and accommodation, employment standards, discharge, discipline, wrongful dismissal, and policy development and implementation. Carol also conducts workplace investigations including investigations for harassment, violence, and bullying complaints. Carol acted as outside counsel for the local Children’s Aid Society for approximately 14 years undertaking extensive courtroom advocacy including trial and appellate work. Carol is a panel member for the Ontario Office of the Children’s Lawyer acting for children in custody, access, and child protection matters before the courts. In Carol’s estate litigation practice she advises on estate disputes ranging from will challenges to power of attorney disputes and matters involving the Public Guardian and Trustee of Ontario. Carol has specialized training in adult guardianship dispute resolution. Carol has a national leadership role in agribusiness and food at Miller Thomson, working with lawyers in the Firm’s 12 offices across Canada. Carol advises agricultural clients, including producers, processors, agri-businesses, and non-government agricultural organizations on a broad range of topics. Carol often assists agricultural clients in interpreting government policies and procedures and rules and regulations, particularly in regard to managing the relationships between various government agencies and funders. Employment law: advising employers on agreements, contracts, policies, disciplinary matters, discharges, terminations, human rights, employment standards, wrongful dismissals, harassment, and related investigations. Human rights: appearing at the Ontario Human Rights Tribunal and advising employers on human rights-related matters. Litigation: advocating before all levels of court including motions and trials. Workplace safety: advising on Occupational Health and Safety Act matters and defending employers in relation to charges. Trust and estate litigation and dispute resolution: advising and advocating on a range of issues from will disputes to passing of accounts. Carol is also a frequent speaker on employment law topics.